Decorating eggs each year has always been one of my favorite family events. 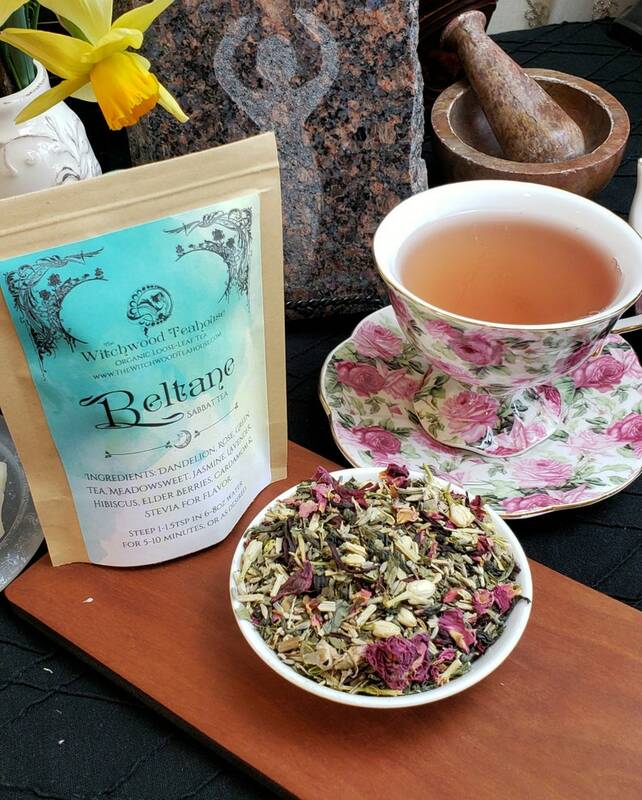 As a child, I loved experimenting with the different color combinations, dyeing half the egg blue and the other half red just to see the colors mingle and come together in their own way. 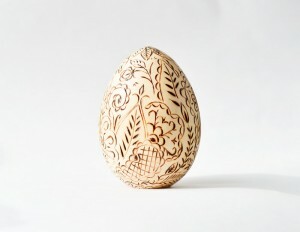 I also loved adding clear wax to the egg shell to see if I could get a cool design. When my daughter was old enough, and now my Son, the tradition of dyeing eggs continues. BUT now, I have added my own spin to coloring and decorating Ostara eggs. Eventually, I have realized that I can take this fun crafty seasonal event to a new level by using a variety of media. This is something I never would have considered before. 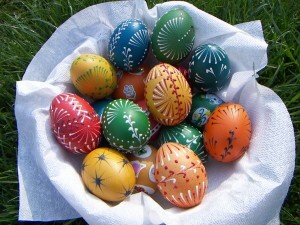 Initially, my concern with using alternative media to decorate eggs was the issue with eating and/or wasting the eggs. I didn’t want to paint or decoupage an egg that might later be made into egg salad or place on top of my green salad. YUCK! Luckily my mom taught me, when I was very young, a trick for keeping the egg shell almost completely intact while removing the yoke and whites for consumption. I use her technique to this day to decorate eggs for our Ostara celebration. 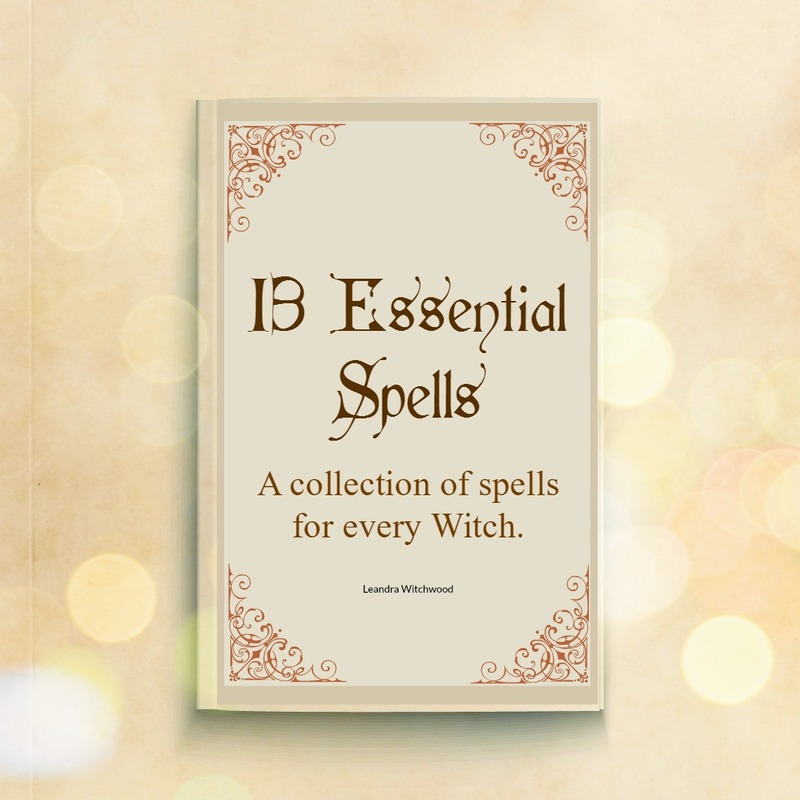 Here is an alternate version of what she taught me that will get you started. 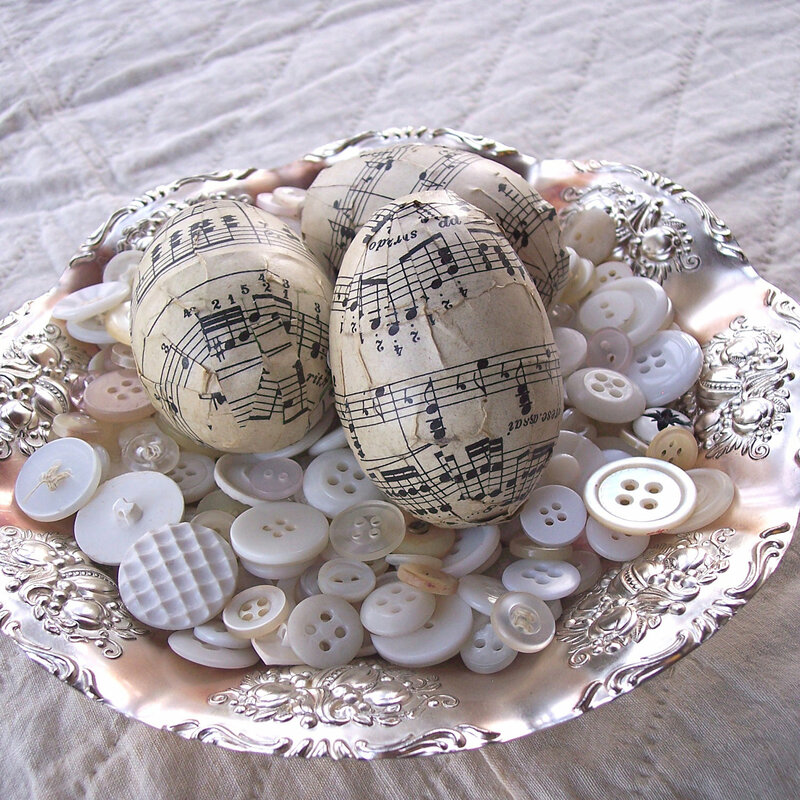 Once you have your clean, empty eggs shells you need some ideas of how to decoration them. 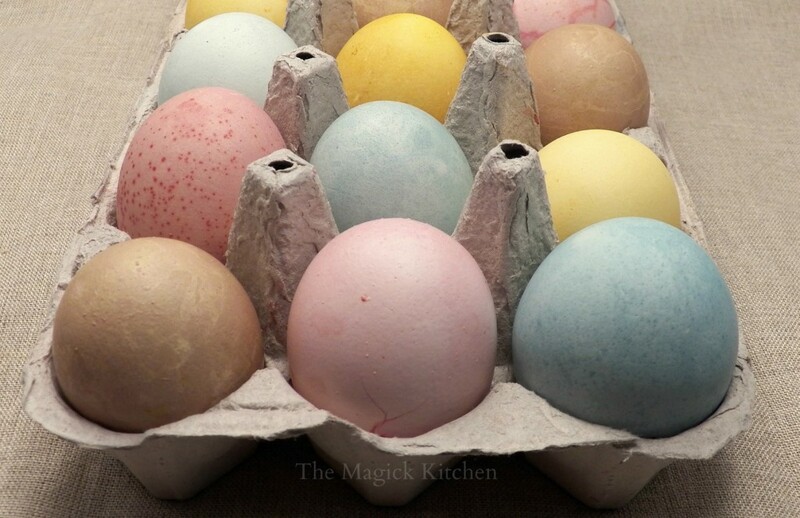 Here are a few amazingly simple and fun ways to decoration your eggs this Ostara. This is probably the easiest way to decorate your eggs. 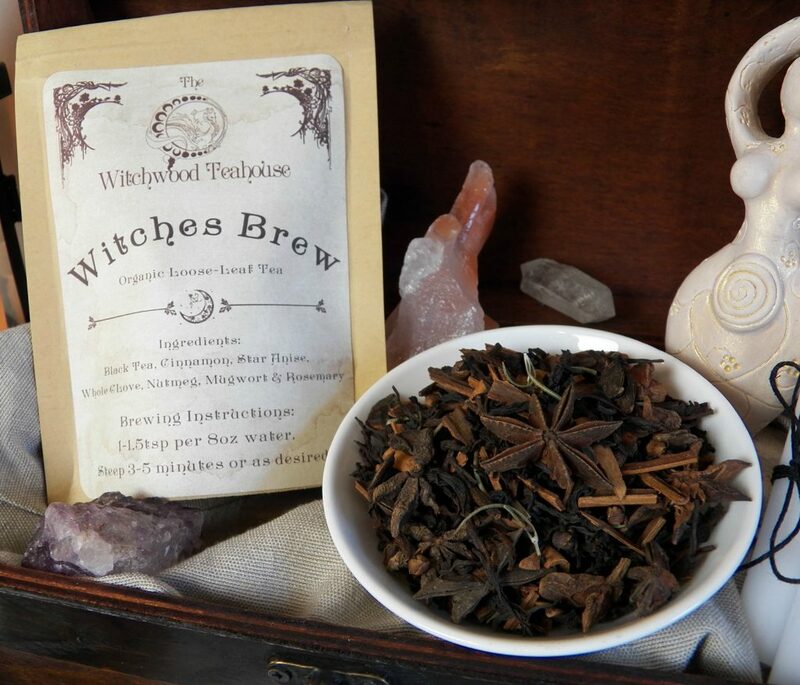 Find these treasures at your local craft store. You can even use stickers if your local store has a limited variety. Basically you can dye your egg as usual using the colors you like, and when dry simply stick on or rub on your images. Just be careful that you don’t press or rub too hard. You don’t want your awesome eggs broken! Break out the tissue paper, scrap paper, leaves, ribbon, string, and more!!! 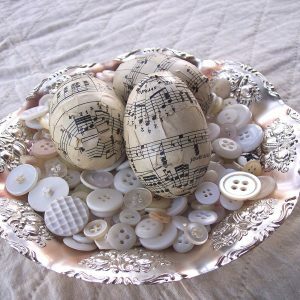 This is a great way to make your eggs decorative and unique. This is a simple and slightly messy way to celebrate Ostara. Take the pieces of the paper you choose for your eggs, and tear them into strips. 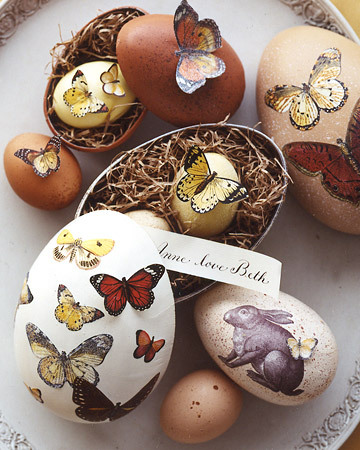 Next, use your decoupage medium to decorate your eggs. 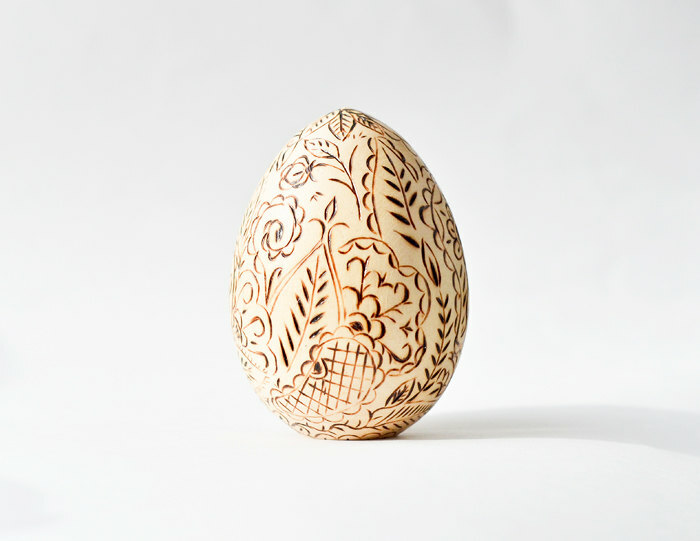 Making beautiful eggs doesn’t have to be hard. Painting your eggs will give you a world of options. There is no need for any specialize materials or tools. Some brushes and your craft paint will do. You can mix up the colors, make cool patterns, and add symbols. If you are feeling super ambitious, you can paint scenes, or elaborate scrollwork. You decide! This one will require a special burning tool, and some practice. I hope you are hungry for eggs! I’m kidding. Although, you will want to test this technique on an egg shell or two. You will want to get a feel for using the tool, and judging how it turns out on your eggs. For this, you will need a heat tool. I have two and I bought them both at my local craft store in the wood crafts department. The tool heats up to about 900° so be careful with it and never leave it unattended. I hope this gives you some ideas and inspiration. Get out there and try something different this year.